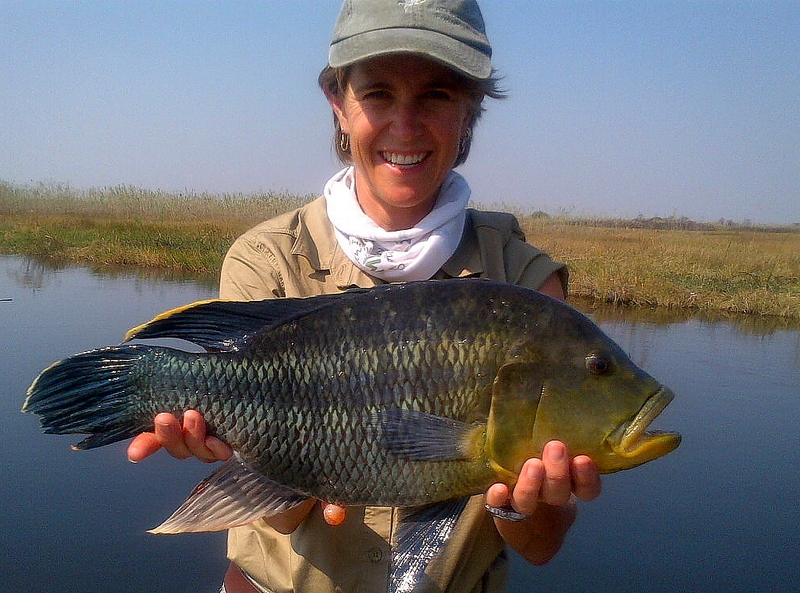 Every year we run our Barotse floodplain fishing safaris on remote and exclusive rivers in Zambia’s Western Province. 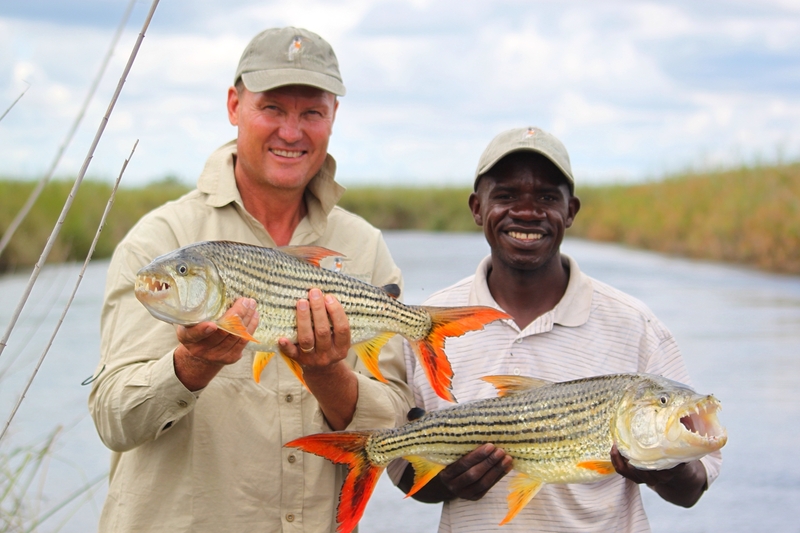 These rivers offer some of the finest tiger and bream fishing available in Southern Africa and during October 2018, we will be hosting 5 groups on the far northern reaches of the Kwando River. 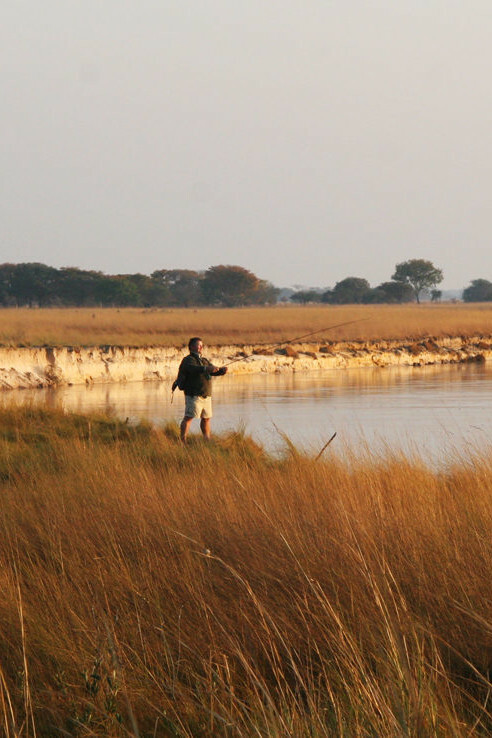 Here we will be setting up our traditional mobile fishing safari camp with all the creature comforts on a private piece of land on the floodplain. Groups of 8 people will be able to fly in from Lanseria (via Livingstone) although options to drive in or fly from Lusaka are possible for exclusive group bookings. 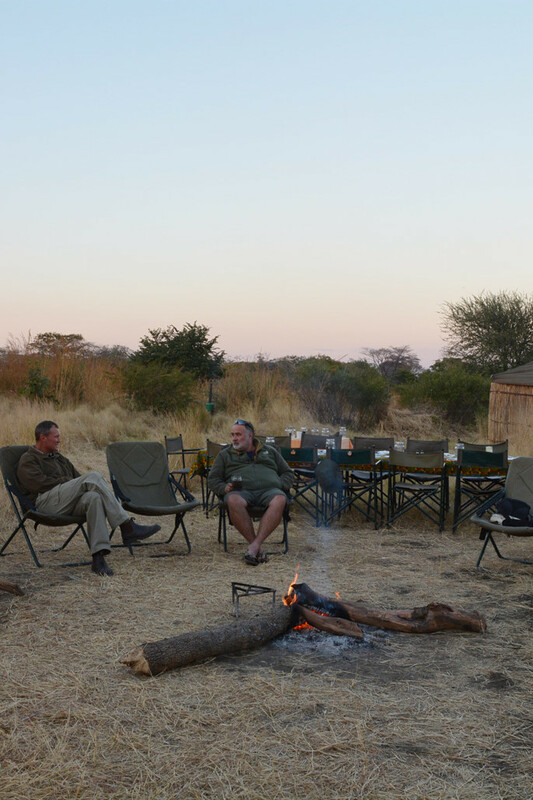 Early morning coffee around the campfire before getting on the boats (loaded with cold drinks & packed lunches) and head onto the main channel of the Kwando river. 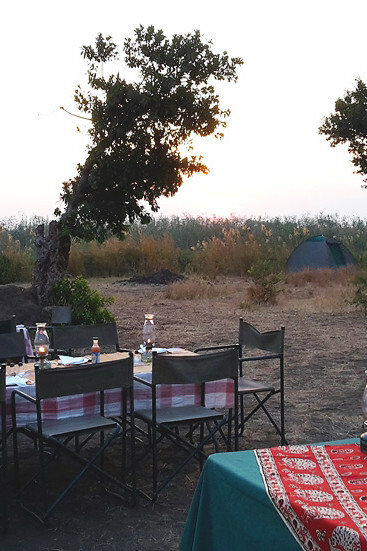 We return to camp before last light, enjoy showers and dinner beneath the African stars. 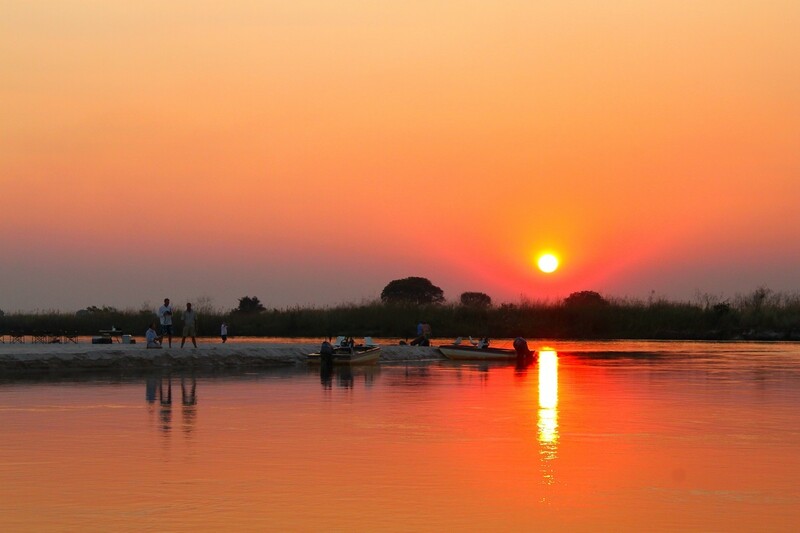 July 2015 was the first time this part of the river called the “Kwamashi” by locals was ever fished and it was superb. 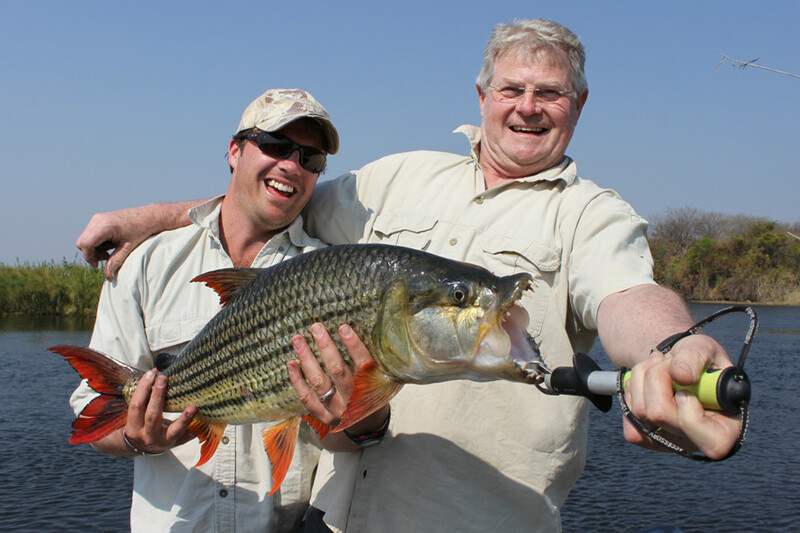 All our guests commented on how much harder and longer the tigers fought for when compared to the Zambezi tigers. 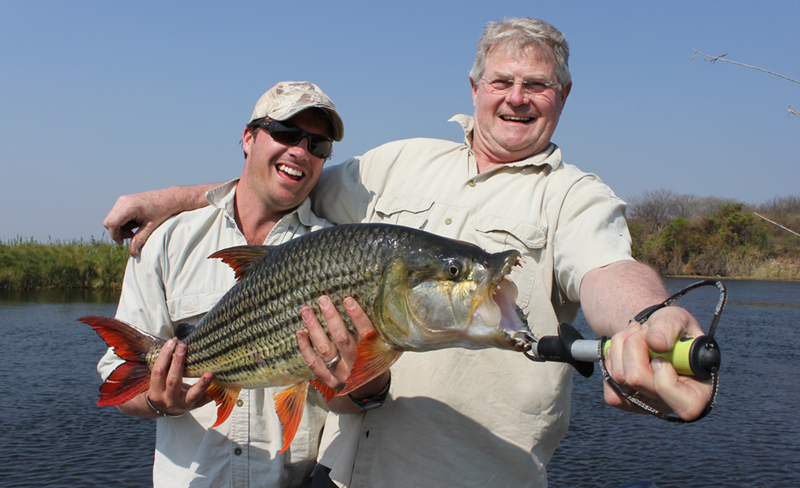 However, it is important to note that this is not a MONSTER tigerfish destination (ie. unlikely to find fish over 15lbs). What it does offer is fantastic, consistent action for hard fighting fish in the 6-14 lb range who are very keen on lures and flies with Fat Raps and Effzetts being very effective. 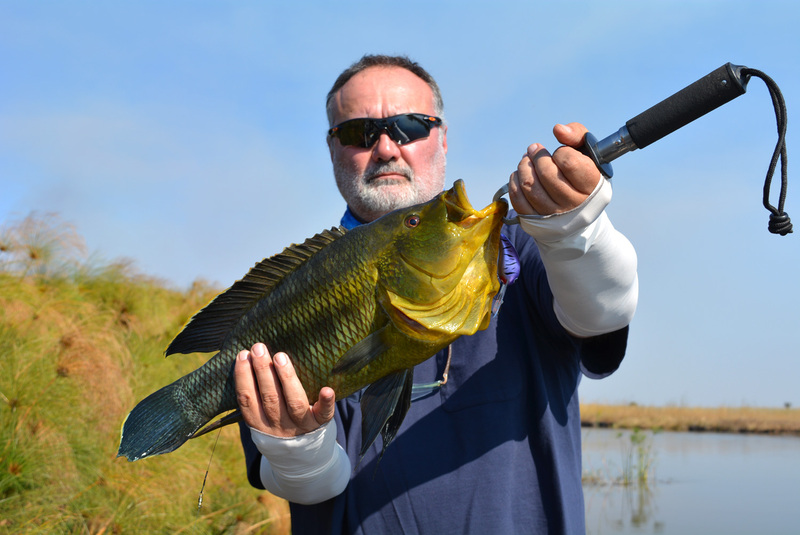 The bream fishing is excellent with good catches of nembwe, 3 spot, thinface, humpback and redbreast bream all recorded. 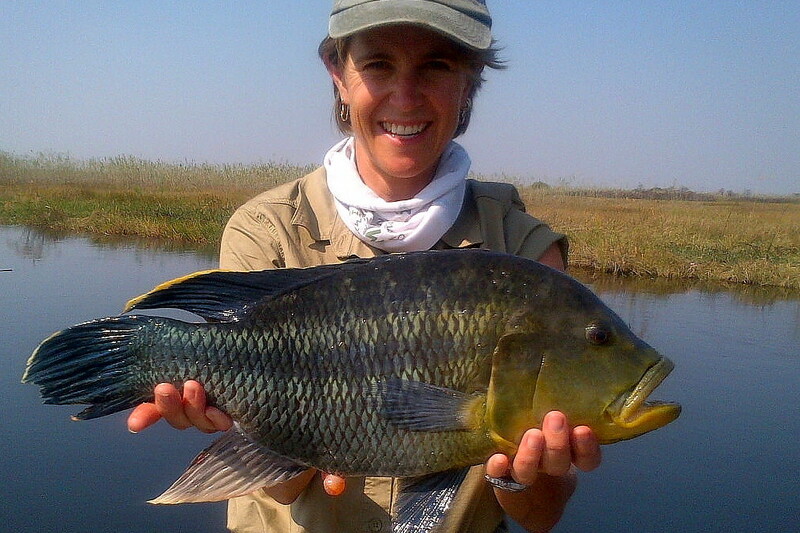 An ideal venue for fishing with lures, spinners and fly. We have had 4 boats enter the “100 Club” – over 100lbs of fish caught on lures or fly off one boat in one fishing day and one boat in 2015 caught over 40 bream on lures and spinners on a single day. 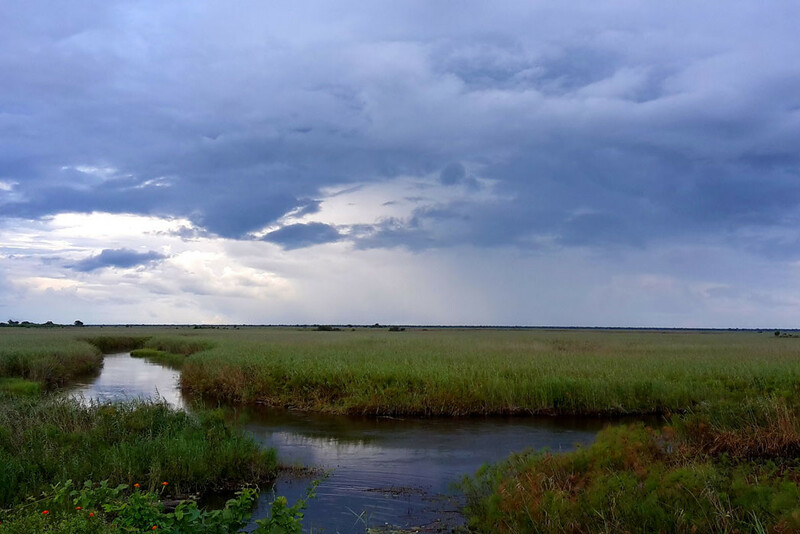 Accommodation (single or sharing), all meals, teas, coffee and filtered water, laundry, unlimited guided fishing with unlimited fuel, fishing tackle and 4 boats supplied and RETURN road transfersfrom Mpacha Airport or Mutemwa Airstrip.